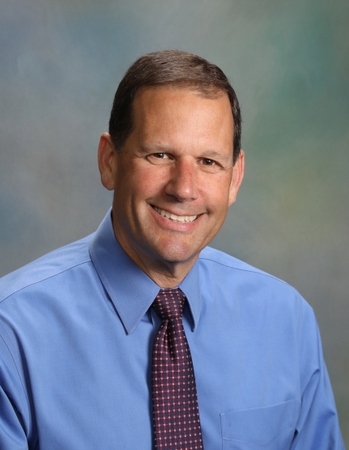 Rich Toepper has been a full-time agent for over 30 years and has closed over 1600 properties. Rich has consistently ranked as one of the top 5 agents in McHenry County year after year. But these statistics are not the only reason you should consider hiring Rich to help you buy or sell a home. Rich started his real estate career with a lot of energy and a desire to master the profession. He quickly realized that the business attracts a lot of part-time and low producing agents. That lack of experience contributed to mistakes often at the expense of their clients. Rich saw this as an opportunity. He created systems and procedures to minimize problems to ensure a smooth transaction for each client. Rich is a superstar - our house was a hard one to sell from across the country and he kept us on track through the process and helped in ways I couldn't imagine! We had a lot of showings and and his insight on pricing was immeasurably helpful.